Keep your home smelling delicious and autumn-fresh without using any harsh chemicals. These are my favourite all-natural, DIY Home Scent Recipes for fall. I love having a fresh, yummy smelling home. It really does make all the difference to me. I also love to try to cut down on my use of harsh chemicals and to keep my air as clean and safe to breath as possible. Luckily for you and for me, today’s post is where these two worlds collide! We get wonderful, fresh smelling air that’s also doing it’s part to keep the air a little bit more chemical free. And we get to do a fun little project too with these DIY home scent recipes for fall! There are a lot of different ways that you can get scent into your air, and today I’ll share with you some of my favorites that I’ve been trying out lately. I really like the idea of using a crock pot to heat up your home scent materials because you can keep it on all day without fear of burning down your house or having your pot boil dry. 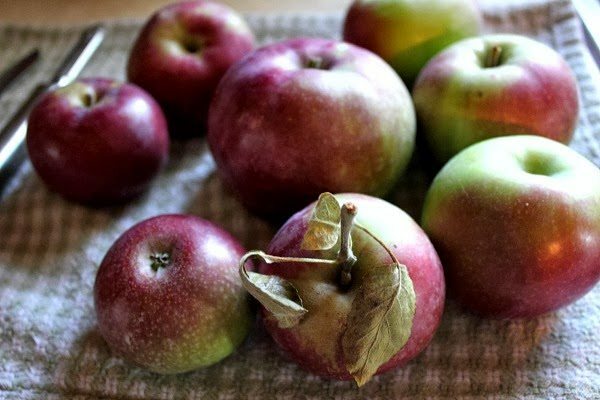 Here’s how I get that classic apple cinnamon scent in my home. When you’re all done having your home smell amazing for the day, just discard the contents of the crock pot and rinse it out to go again tomorrow. Let it boil away happily until you’re done with it. You’ve just made pine sauce! Just kidding. This one really should be discarded after you’re done with it. I’m not sure who first discovered this one and shared it, but it’s all over the internet so I decided to try it out. I made this one in a pot on the stove as well and it was great! Not really a classic Fall scent, but it’s a great one to know for year-round use. Put it all into a pot and boil away! This one actually had a really strong scent and I had to turn it off every once in awhile. You could easily freeze half of this recipe and use it for another time too to make it less strong! Combine all of these ingredients for a spicy scent that will feel nice and homey right up until Christmas time! I found that using generic brand ground cloves rather than whole cloves made this recipe a lot more economical. Whole cloves can get expensive and really aren’t necessary for something like this. The oils required to make this sweet-smelling spray seem to be some of the most reasonably prices and easy to find as far as I’ve been able to tell. If you really love this scent combination, why not make a spray version for yourself as well? 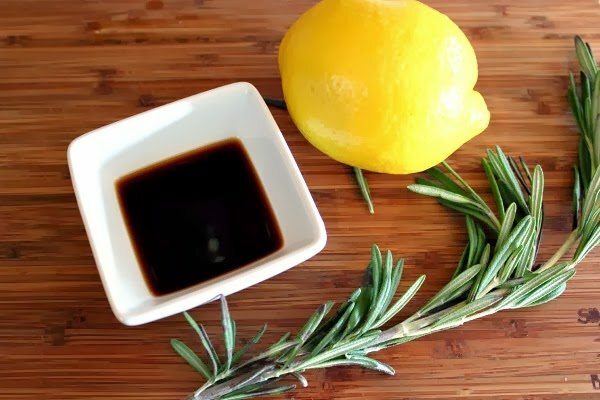 You can find my full instructions for making DIY Home Scent Sprays here. 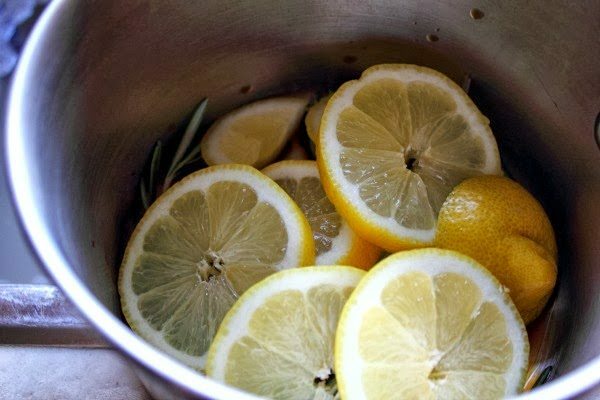 Just follow these instructions and you’re on your way to a great-smelling home with these DIY home scent recipes! You are funny and I like you. 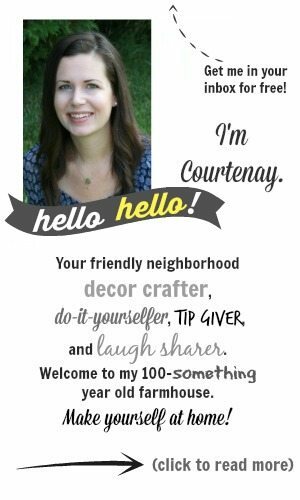 These are great ideas, and I love the joke about tossing out the applesauce–you had me going for bit! I’m pinning you, girl, and I will be back for more! I have a teeny-tiny crock pot that I use for mulled wine a few times during the holiday season, it would be perfect to use for any of these! Thanks for the tips!! Awesome post!Great idea.thanks for sharing.. I love the ideas you listed here. I’ll pick up some of the extra ingredients when I go grocery shopping today. I read the first one and thought, “Mmm, applesauce,” then “Wait, what! Throw it away? !” You do have a good sense of humor. I thank you for sharing these recipes. After reading this, I am going to sign up so I do not miss anything. This is great! I have been spending so much money on scented oils for my warmer, but hopefully no longer. Thank you for sharing. Yay! 🙂 So glad this one came at the right time! I love these! I’ve tried all of them now. The only problem is, the scent doesn’t seem to reach farther than the kitchen. 😟 I have an open concept layout, I don’t know if that has anything to do with it. Have you had this problem? Should I double the ingredients? Hmm, it’s worth a try! And maybe a bigger pot of water too so that more of it can evaporate and fill the space? My first thought was “I am not peeling apples if I’m throwing them away”. Too funny!